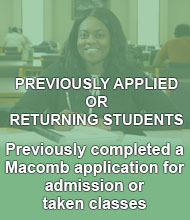 Admission is open to any citizen or permanent resident of the United States. 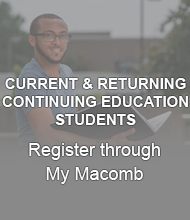 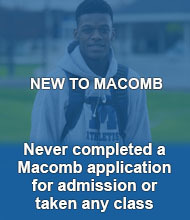 Students under 18 years of age must have a high school degree, GED, or be admitted to the College under the Dual Enrollment/Early Admit or Early College of Macomb (www.ecmacomb.org) programs. 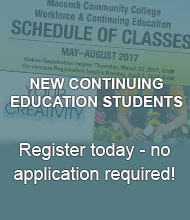 There are no admission requirements for non‑credit students.